1.) Westchester Woman’s Editor-and-Chief Dina Grace Zoe Sciortino is honored to be June’s Beauty of the Month. When it comes to Photographer Monica Marrow‘s “Beauty of the Month” project, she makes you dig deep. First and foremost, you have to answer a questionnaire… about yourself! Not as easy as it seems. Then you have to confront the way you look on camera and learn to love what you see. ?It’s some seriously powerful stuff! The What Makes You Feel Beautiful?project?explores inner beauty and what really makes a woman feel beautiful. Not only does the project celebrate a diverse group of women who shine brightly, but it also puts true beauty (which is on the inside!) on a?pedestal. The process of being photographed, pampered and made to feel like a queen, as well as answering the series of questions Marrow poses, can be transformative for a woman. 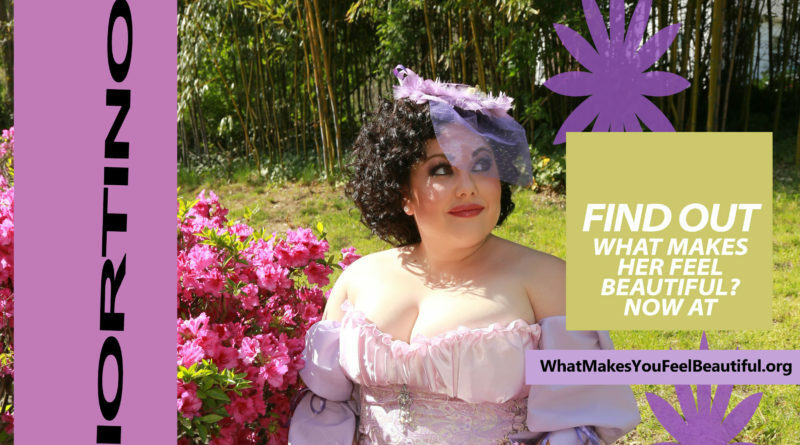 Want to know?what makes Dina feel beautiful? Find out and see the rest of her photos ?here. Want to support this fantastic project? 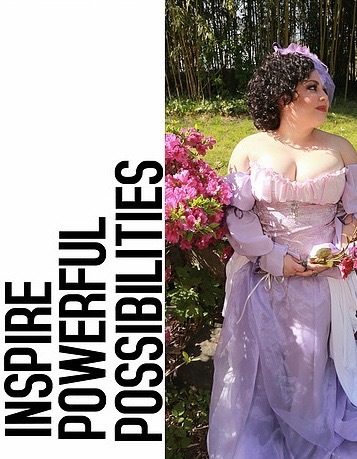 Attend their fundraiser and grab a ticket to their Victorian Social Affair, a Victorian Steampunk Cosplay event with a tapas buffet and vendor market at Hida in Hawthorne here. 2.) It’s happening people. 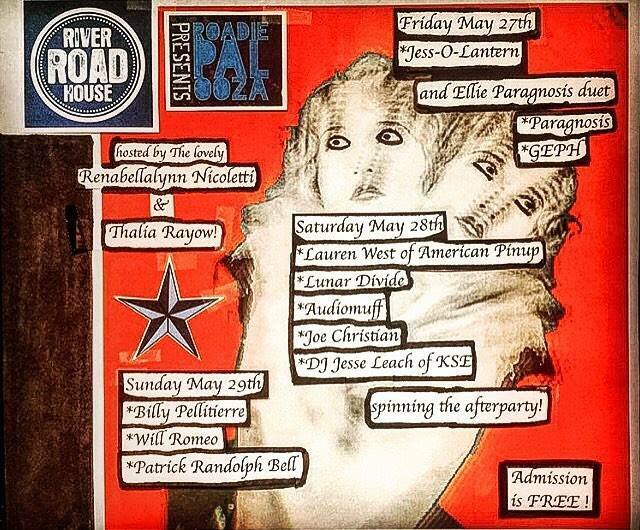 The fourth?annual Roadie Palooza is this weekend at everyone’s favorite local dive, the River Roadhouse in Hastings-on-Hudson! Roadie Palooza is a three-day festival starting tonight featuring 10 local bands and?DJ Jesse Leach of?Killswitch Engage. 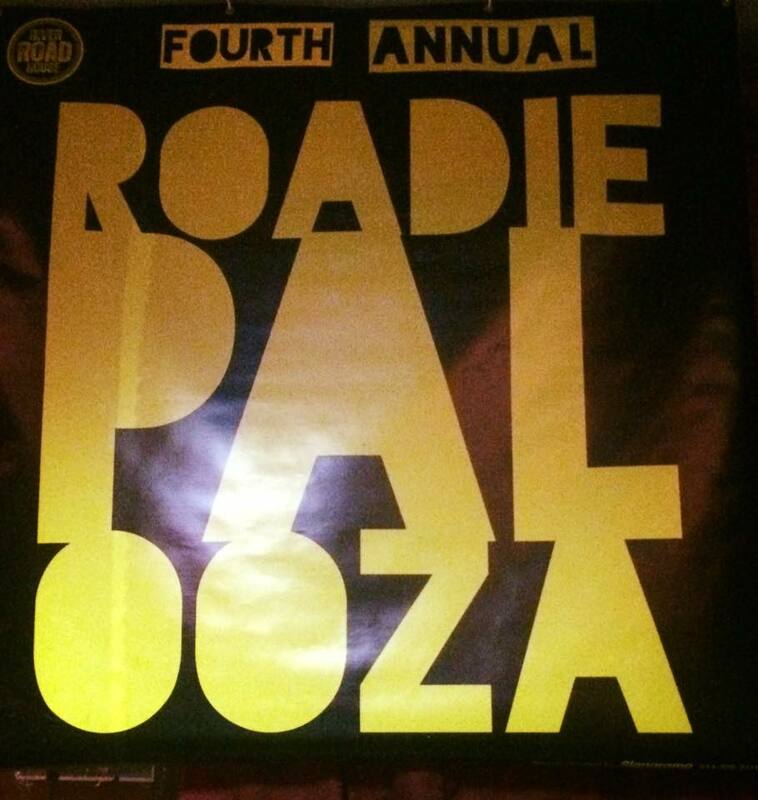 Roadie Palooza is?hosted by your favorite bartender, Renabellalynn Nicoletti, and the woman who started it all four years ago, Thalia Rayow! The music will be loud, the drinks will be cold, and the people will be amazing! ?This?FREE SHOW is 21 and over. Get the details on their Facebook invite here.